Today, Nordnet moves to Alströmergatan 39 at Kungsholmen in the central parts of Stockholm. The building is called “Dykaren 10” and is owned by Humlegården Fastigheter. The rental agreement extends over 10 years. The property was built in 1898, and was designed by architect Gustaf Lindgren. The original business in the property was manufacturing of machines for producing matches. – It feels great to finally move into our new home. We signed the agreement two years ago, and since that, we have developed the property together with Humlegården and our architects. The result is an office space that fits Nordnet’s identity and business. The building has undergone a complete renovation, and much of the original architecture is now restored. 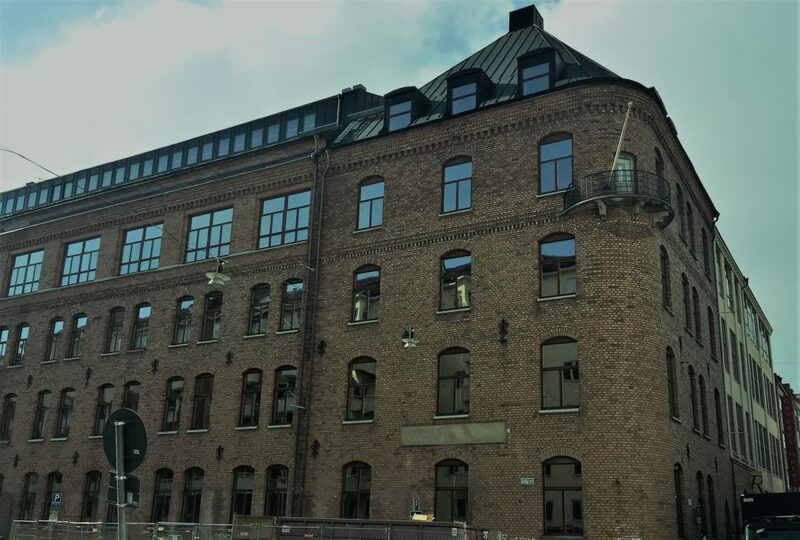 We have raised ceilings, restored window openings, created open spaces, opened up for daylight and managed to create a perfect mix between industry atmosphere and fintech environment, says Jenny Garneij, HR Manager at Nordnet.